Sellers are MOTIVATED! 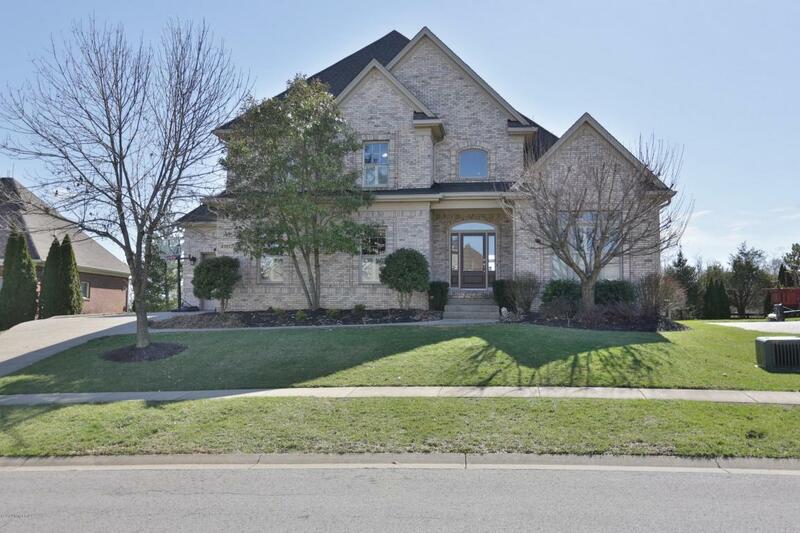 Step into this gorgeous updated 4 bedroom 3.5 bath home in Lake Forest Highlands and it will feel like home! Natural light, an open floor plan mixed with 9 ft ceilings, a two story entry and great room all create a beautiful space. You can escape to the library for a relaxing read or enjoy easy entertaining and cooking in the updated kitchen that is set up for electric or a gas oven. Options for dining can be in the open and airy formal dining room or gorgeous breakfast nook right off the kitchen. A first floor master and bath suite, laundry room and powder room complete the first floor. There's plenty of space upstairs with 3 more bedrooms, 2 full bathrooms and a fun room for crafts.The large unfinished basement can be plumbed for a full bath and is perfect for storage. Enjoy a private yard that backs up to Stopher with an easy to walk to school right through a back gate.. Enjoyment for the entire family with multiple outdoor decks and it's easy to watch the kids play or enjoy the outdoor fire pit. There are many custom details and updates in this home so Make your appointment today and see for yourself!